The Odisha High Court on Tuesday allowed Vedanta’s Jharsuguda unit to participate in the tender floated by public sector National Aluminium Company (Nalco) for sale of surplus alumina. The verdict has raised the hopes of the raw material starved aluminium unit to procure a sizeable part of its requirement for its 1.25-million tonne aluminium plant having special economic zone (SEZ) status from within Odisha, thereby improving the plant’s capacity utilisation and bringing down the cost of production. Procurement of alumina from Nalco is expected to result in a saving of $20 per tonne towards the logistics cost. Vedanta moved court after being repeatedly denied the scope to participate in the tender for sale of alumina by Nalco, the biggest producer of the commodity in the country, on the ground that the sale is restricted to only “overseas” companies as per a policy of 2005. Nalco exports over 1.2 million tonne of alumina annually after meeting in-house need of metal smelter at Angul. No.1 (Vedanta) should be considered eligible to participate with all prevailing conditions of tender”. Apart from “overseas” sale clause, Nalco counsel argued if Vedanta was allowed to participate in the tender, it would create unhealthy competition and affect the economic stability of Nalco leading to staff retrenchment. However, Vedanta countered that the central government’s policy treats SEZs as deemed foreign territory and sales to SEZ units are treated as exports. Concurring with this, the court said, ‘Industry' or the 'Commercial Establishment' situated in SEZ was not an Indian company and was foreign legal entity by legal fiction. On Nalco’s fear of competition, the court inferred that every company has to meet with international competition. As the Vedanta unit has a tag of SEZ, it is not allowed to dispose the goods at the local market, making the apprehension of competition redundant. The court said if Vedanta was not allowed to participate in the tender, it had to import the raw material and in that process spend huge amount of ship fare, which will add cost to the company, whereas if it is allowed to purchase from Nalco, then the Indian raw material can be used within India and will serve the purpose of new policy of the Central Government i.e. “Make in India”. “Merely because some resolution is passed by the opposite party — Nalco in 2005 and it has not been challenged for 15 years — it is not sine qua non nor is it a rule. It has to be interpreted when it is challenged before the court,” the bench said. 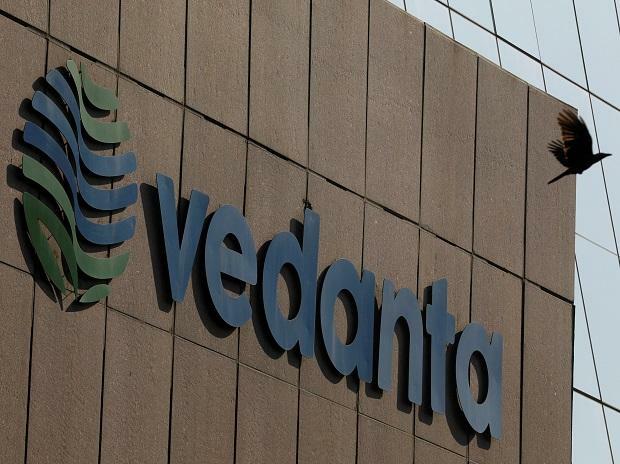 Vedanta had set up the aluminium SEZ at Jharsuguda at a cost of Rs 12,000 crore, which formed the major part of the country’s single largest smelting capacity of 1.6 million tonne at a single location. The unit intended to use alumina from Vedanta’s Lanjigarh refinery to produce aluminium. But with the Lanjigarh plant running into problem due to bauxite crunch following denial of mining at Niyamgiri on grounds of ecology and tribal protests, the Jharsuguda smelter was forced to import alumina from countries like Australia, Indonesia, Vietnam and China even to operate at a reduced capacity. Recently, more than 12,000 people from Jharsuguda had signed a petition to the state government and Nalco authorities urging facilitation of sale of alumina by the PSU firm to Vedanta.